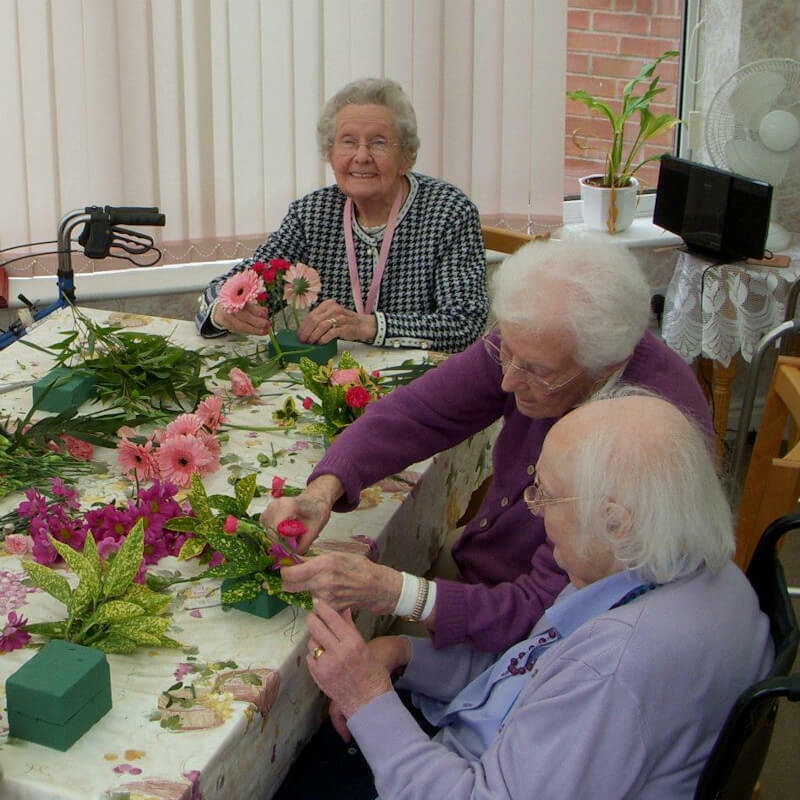 Here at Amberwood Care Home, we are extremely proud to have an excellent reputation on the quality of care that we deliver.Below are a few testimonials from residents relatives and what they have to say about us. 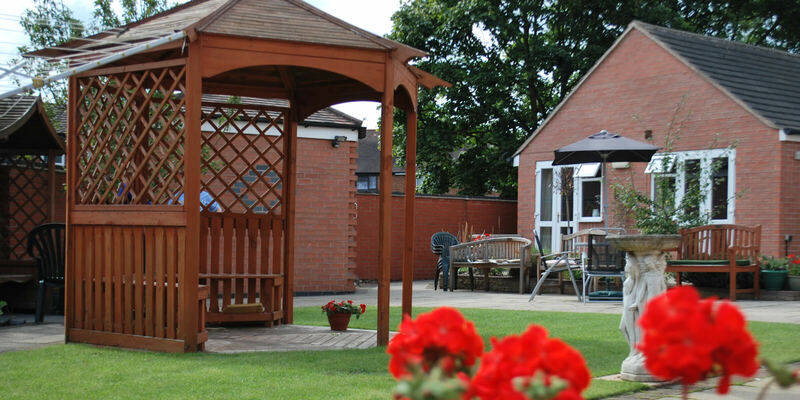 Located in Wigston near Leicester, we are fortunate to have a dedicated and reliable team of carers who allow us to provide an exceptional level of both care and attention to all our residents. 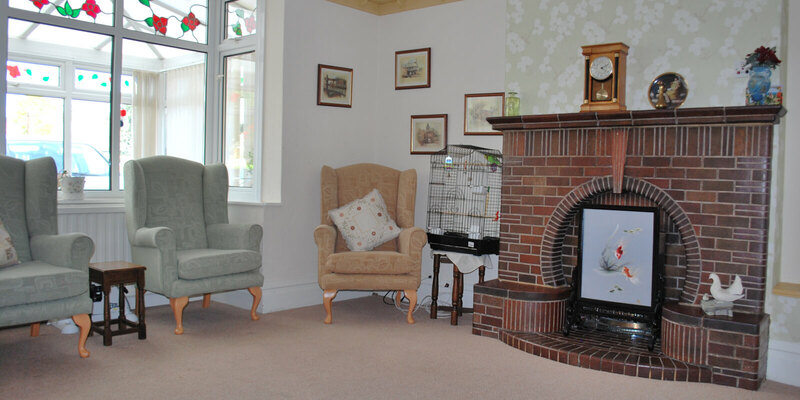 Our selection of facilities compliments our friendly, professional and attentive staff, allowing us to offer the highest level of care to all residents during their stay here at Amberwood Care Home. If you would like to find out more, please don’t hesitate to call our fantastic team today on 0116 281 3474. "We are writing to say thank you for the wonderful way you all looked after J. 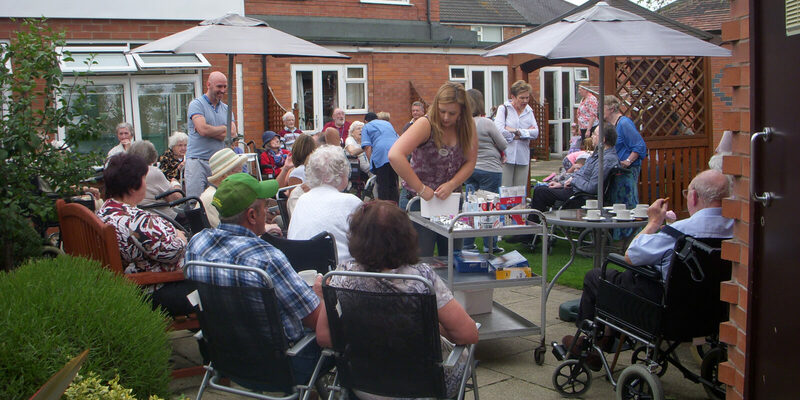 To us you are more than a care home, you are a real home where everyone is part of a family, residents and staff alike. The medical care was first class and we believe could not be bettered. The residential care we received was of a loving and kindly nature, as would be in a normal family. 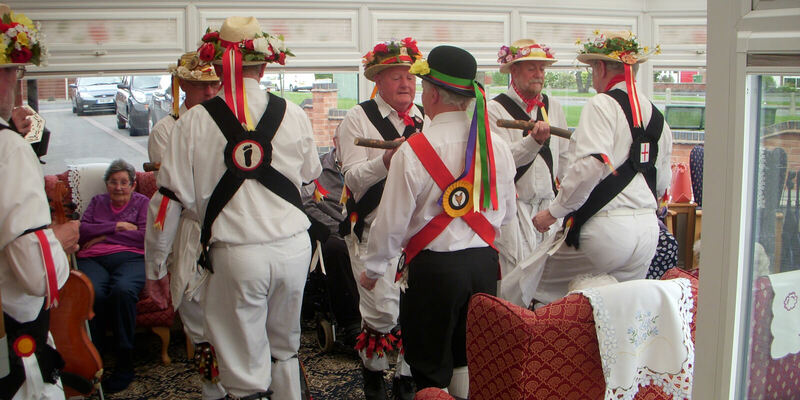 We think having a family run this care home shows through in all aspects of the care received. 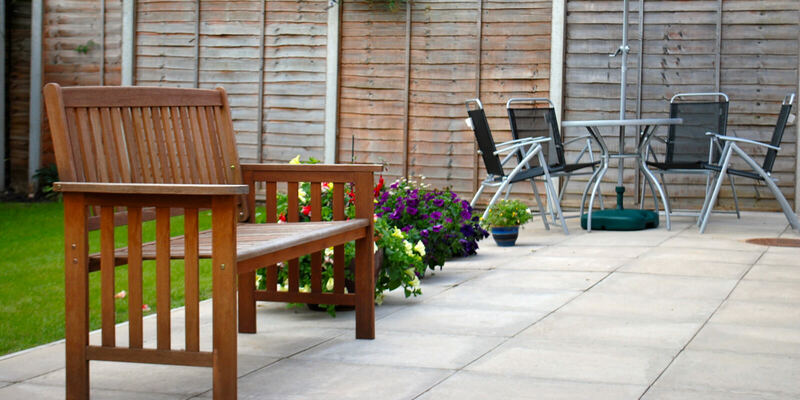 We would not hesitate to recommend you to anybody needing care. We thank you once again, and also for the support, kindness, friendship, and advice that you gave to us." "The attention and loving care from the staff was immeasurable, for which we are sincerely thankful"
"I would write at length to tell you how much I have appreciated the way your staff cared for my Mum during her five years at Amberwood, but I’m not going to, because there is really only one message from me to you…’thank you’ a thousand times"
"I can’t thank you all enough for making Dad’s last year’s much happier than the previous four years had been since Mum died, when his problems really started. You did a much better job of caring for him than I could have done on my own. He was very happy with you and never stopped singing your praises to family and friends. You really were part of his family"
"It is a great comfort to me that, not only is my mother having her physical needs met, but has settled into her new home and is very content. 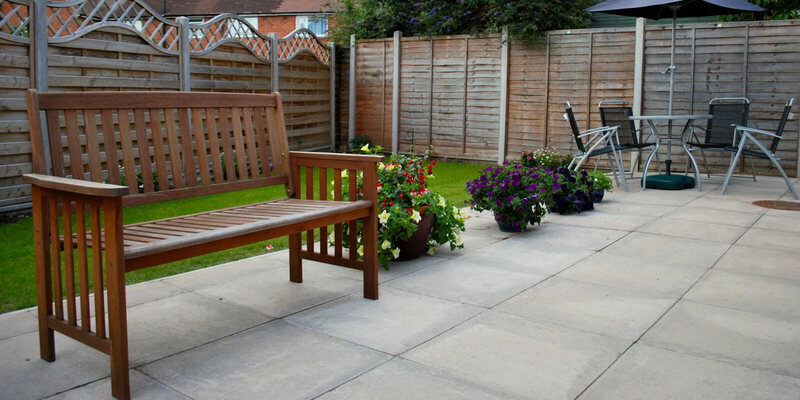 Your home provides wonderful home cooked meals and is a warm, friendly place"